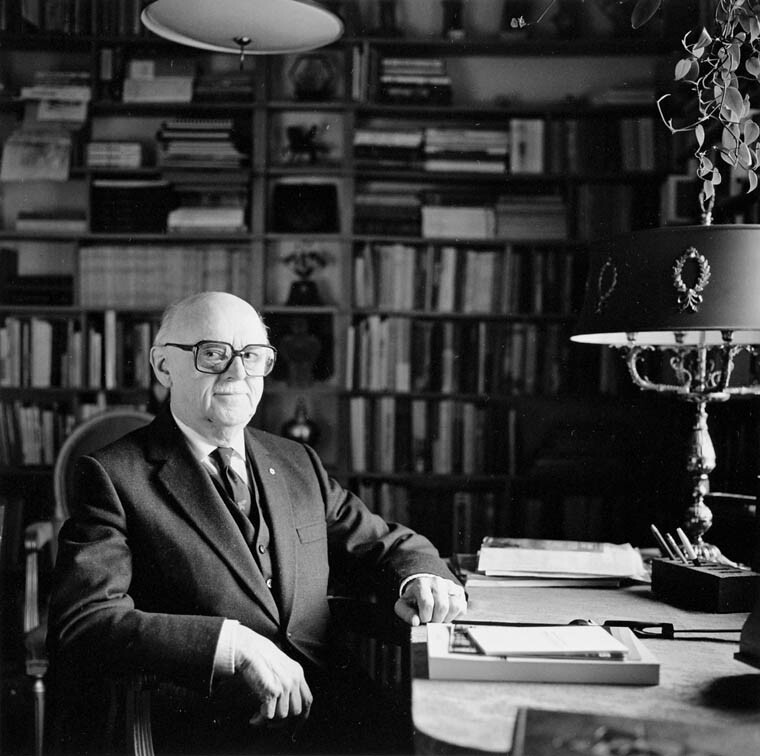 Gagnon, Marc-André. "Ordre de Jacques-Cartier". The Canadian Encyclopedia, 11 April 2017, Historica Canada. https://www.thecanadianencyclopedia.ca/en/article/ordre-de-jacques-cartier. Accessed 23 April 2019. 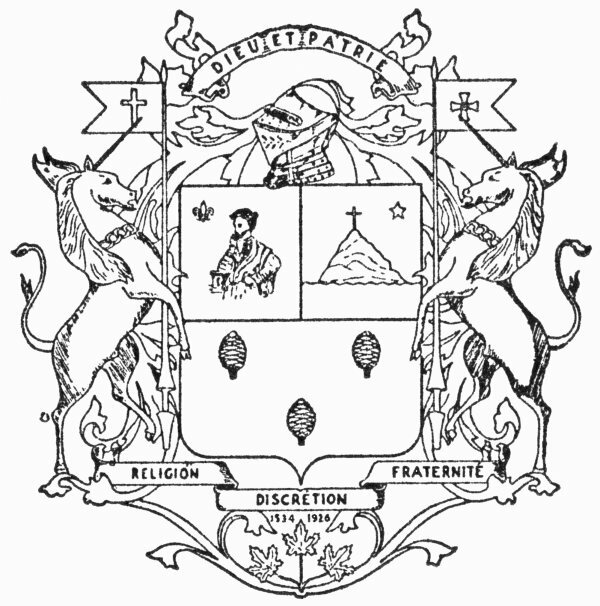 The Ordre de Jacques-Cartier (OJC), commonly known as “La Patente,” was a secret society founded in 1926 in Vanier (now Ottawa), Ontario, to further the religious, social and economic interests of French Canadians. At the forefront of the conflicts over language and nationalism until the 1960s, it discreetly wielded its influence by infiltrating various associations, and it mobilized its members within a strict authoritarian structure. The rise of Québécois nationalism and internal tensions led to its dissolution in 1965. On 22 October 1926, the first meeting of the Ordre de Jacques-Cartier took place in the rectory of the Saint-Charles Church in Vanier. Convened by Father François-Xavier Barrette and civil engineer Albert Ménard, its goal was to establish an organization that could both further the interests of French Canadians within the federal public service and curb the influence of anglophone societies (the Knight of Columbus, the Orange Order and the Freemasons) that were considered detrimental to French-speaking Catholics. Its founders aimed to form a radical elite dedicated to national and religious causes. The OJC grew considerably between its inception and the mid-1950s, thanks largely to the help of chaplains and priests. Initially made up of a single commandery, the society comprised 59 cells in 1934 and 128 in 1940. It was primarily active in Ontario and Québec but also had cells in Manitoba (1930), Alberta (1930), Saskatchewan (1931) and New Brunswick (1933). At the time of its dissolution, the OJC had 550 cells and over 5,000 members. At its peak, between 1955 and 1956, the number of members reached 11,300. The Ordre recruited mainly from various nationalist civil society organizations, such as the Société Saint-Jean-Baptiste. Notably, its members were all men, and recruits had to undergo a secret initiation ritual. The Ordre was not a democracy. Its members were recruited based on a complex hierarchical structure. At the top were the chancellors, who had the power to establish, oversee and suspend operating policies. They also had final say in directing political affairs. To support the chancellors, the OJC relied on a permanent secretariat whose primary responsibility was to publish the bulletin L’Émerillion. Over the years, the structure became more regionalized through the creation of provincial and regional councils as well as local commanderies. As an elitist group, the OJC focused on addressing national problems. To do so, it relied on infiltration and outsourcing. Discretion was key. According to its doctrine, the Ordre aimed not to replace existing organizations but to influence them indirectly. It discreetly recruited a number of decision- and opinion-makers from French Canadian society. Not surprisingly, these included journalists from the newspaper Le Devoir, such as Paul Sauriol, Jean-Marc Léger and Pierre Laporte. Members also included influential politicians and businessmen, including Jean Drapeau, mayor of Montréal (1954–57; 1960–86), and René Paré, president of the Québec Economic Advisory Council (1960–86) and founding president of the General Investment Corporation of Québec (1962–75). 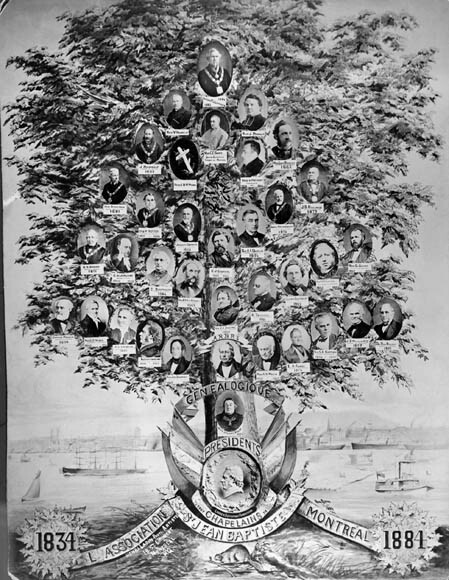 Like other patriotic societies, the OJC was active mainly within the political sphere. It fought for institutional bilingualism in the federal public service. One one hand, it used its vast network to ensure francophones were appointed to certain key positions. On the other hand, its directors planned opinion campaigns and coordinated with outsourcing organizations to launch them. Using this method, the Ordre organized several campaigns calling for the issue of bilingual cheques for family allowances (1945) and, later, for old age pensions (1952). At the same time, it launched a number of offensives in favour of reintroducing French into civil society. The Ordre also acted as the approving officer within the institutional network. In the wake of the Second World War, new francophone associations emerged. The Société Richelieu (1944) was one of the prime products of the OJC’s desire to create organizations that would counter the appeal of “neutral” social clubs (in other words, those that were not Catholic). 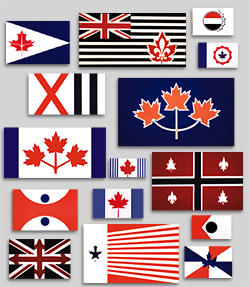 To prevent Ontarian caisses populaires from participating in an American merger, the Ordre became involved in forming what would eventually become the Fédération des caisses populaires de l’Ontario (1946). It also played a role in establishing the Québec Federation of Catholic School Commissions (1947). Throughout its history, the OJC took a very active interest in Canada’s francophone minority. In addition to stressing to the episcopate the importance of appointing francophones to the clergy, it used its network to raise awareness about the problems of smaller francophone communities, particularly with regard to education, as was the case in Maillardville (Coquitlam), British Columbia. In Ontario, the Ordre was concerned about francophones attending anglophone schools, so it appealed to teachers and school inspectors as part of a campaign to draw those students back to bilingual schools (see Ontario Schools Question). In the early 1960s, the Ordre went through a period of turmoil. The rise of the independence movement, the growing secularization of society, and the ideas of democratization and social development that prevailed in the community at the time rattled the foundations of the Ordre. Within the organization itself, more and more of its directors in Québec supported the neo-nationalism and Quiet Revolution occurring in the province. This position clashed with that of the members from minority francophone communities elsewhere in Canada, who were concerned about French Canadians becoming overly territorialized. At the time of the Royal Commission on Bilingualism and Biculturalism, introduced by the federal government in 1963, the OJC called for official languages to be respected in terms of utilities and education. However, some members found this position too weak and hoped that the secret society would side in favour of increased autonomy for Québec. Shaken by this discord, the Ordre could no longer remain secret. Beginning in 1963, the organization’s discreet nature was undermined by denunciations. At the 1963 conference of the Fédération des sociétés Saint-Jean-Baptiste, its directors distanced themselves from the secret society. The following year, the former director general of the Fédération, Roger Cyr, published a tell-all book on “the secrets of the French Canadian Masonry.” After that, the OJC could no longer escape the public eye. 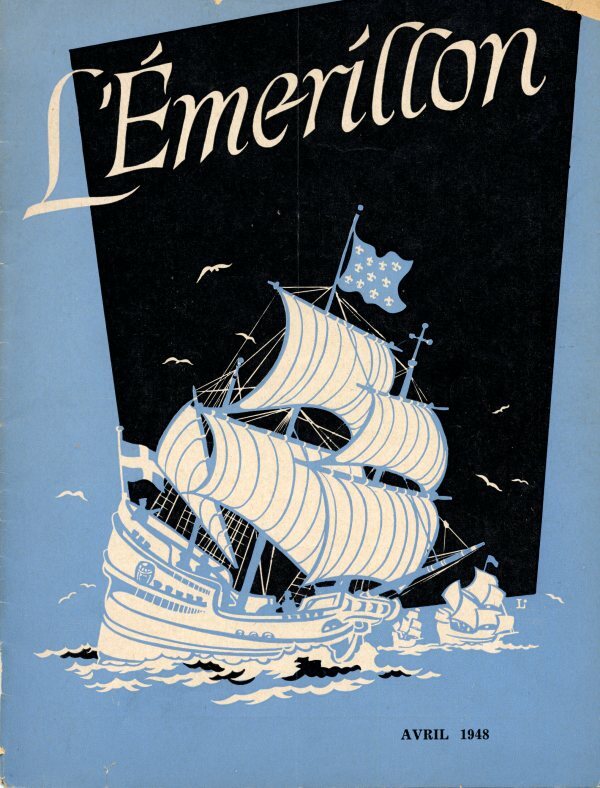 In February 1965, the chancellors decided to dissolve the Ordre de Jacques-Cartier. This did not mark the end of the Ordre, however — instead, it constituted a structural reorganization that replaced the OJC with four large parallel councils representing the regions of French Canada (Western Canada, Ontario, Québec, and the Maritimes). These organizations continued the work of the OJC and quarrelled over its legacy. 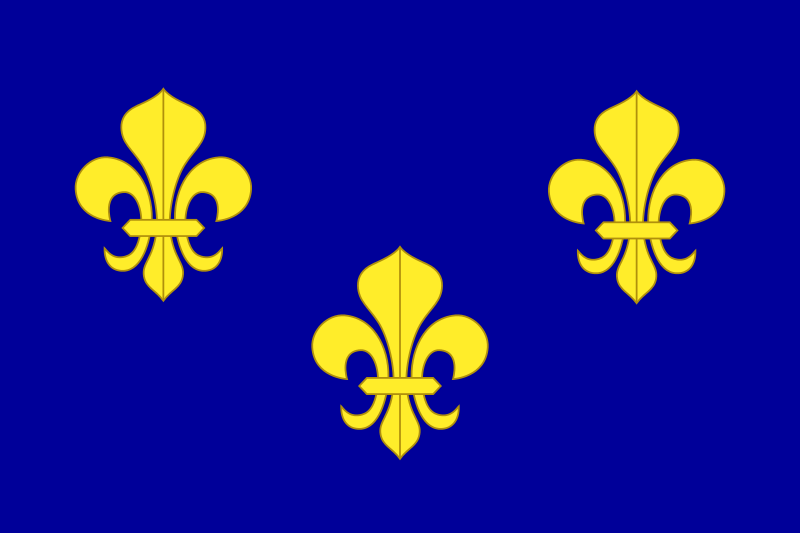 In Québec, the Ordre de Jean-Talon united the sovereignist members, whereas the Ordre de la renaissance nationale du Québec fell more in line with traditional positions of the OJC. In Ontario, the Ordre franco-ontarien was initially quite similar to the pre-1965 incarnation of the OJC, in terms of both its organization and its political goals. 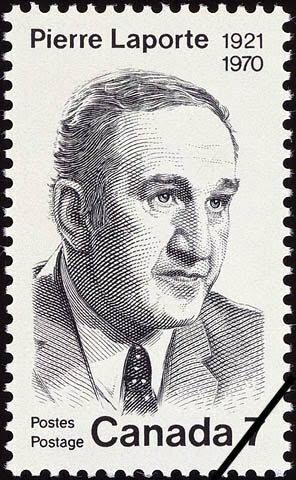 Following the creation of the Parti Québécois, the Ordre franco-ontarien invited its members to “reflect on what Franco-Ontarians should begin to fight for” (1969) and revised its ideology “according to the Ontarian identity, rather than the pan-Canadian identity” (1970). These groups likely ceased activity in the early 1970s.